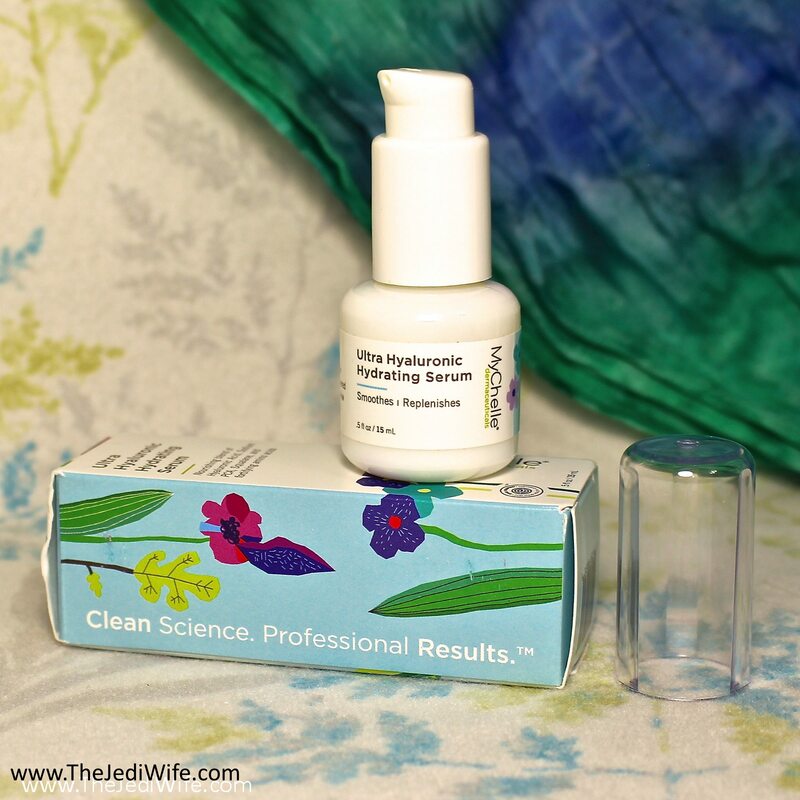 I was provided with a bottle of the Ultra Hyaluronic Hydrating Serum to review for my readers. To use this serum, MyChelle suggests applying two pumps of product after cleansing before following up with your preferred moisturizer. The first thing to note about this serum is that it is recommended for people with dry skin. My skin, on the other hand, is combination to oily. I still used this product to completion, but that is something to keep in mind as you read this review. While experiences vary from person to person anyway, I already went into my testing with the less than ideal skin type for this product. The first thing I noticed about this product is that it contains geranium flower oil. For those of you not familiar with this particular ingredient, the particular species used here smells very similarly to roses. I can confirm that this serum does, in fact, smell strongly of roses. As someone that is radically opposed to the scent of roses, this did not body well for the testing process. In the end, a beauty blogger does what a beauty blogger has to do, and I sucked it up and used it every single day until it was finished. I'm not going to lie, it was not a pleasant experience just for the scent alone. Thankfully I could no longer smell it on my face after about half an hour. Another characteristic of note is the formula is very thin and water-like. It made for very quick absorption to the skin, which is a definite bonus in my book when not having much time to get ready in the mornings. 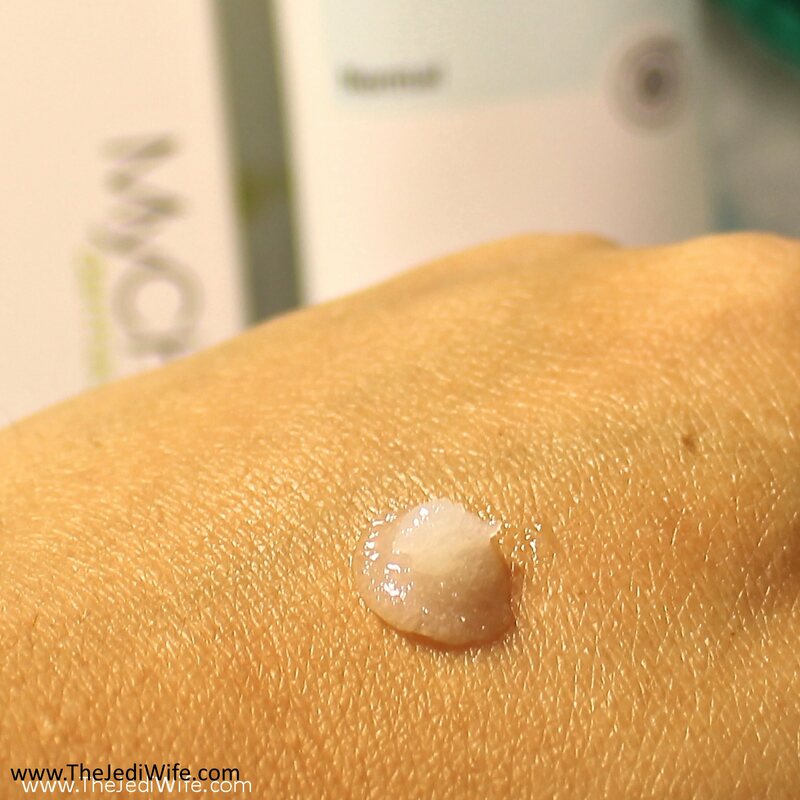 Immediately after application and absorption, my skin felt uncomfortably dry and my fingers would tug at my skin until I applied my moisturizer. After that, my skin felt nice and smooth for the day. Would I recommend this serum? For me, it's an automatic no just on the scent aspect. That being said, I know some people love this particular fragrance so I'll try to set aside my bias on that. 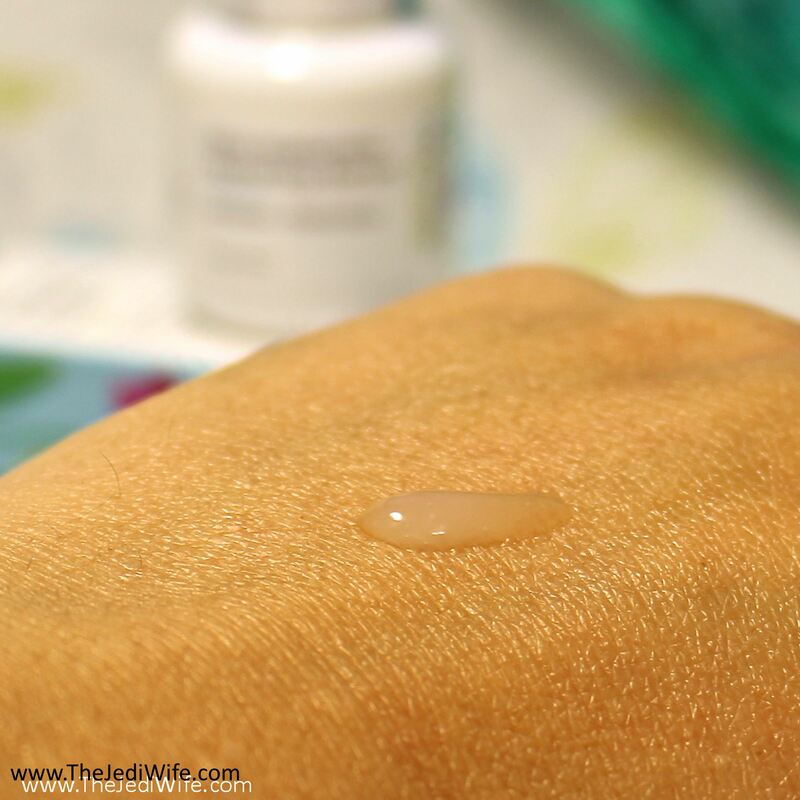 I've used a variety of different serums, and this was the first I've encountered one that was so thin and watery. As a whole, I wasn't fond of this aspect, and I really did not like how dry my face felt in the few minutes it took me to get my moisturizer applied. This serum didn't feel particularly hydrating on my combination to oily skin, and I honestly cannot imagine how it could possibly be enough for someone with dry skin, as the suggested skin type by MyChelle Dermaceuticals. At the end of the day, the Ultra Hyaluronic Hydrating Serum is a hard pass for me. For those that want to try it for themselves, the 1 fl oz container retails for $44. 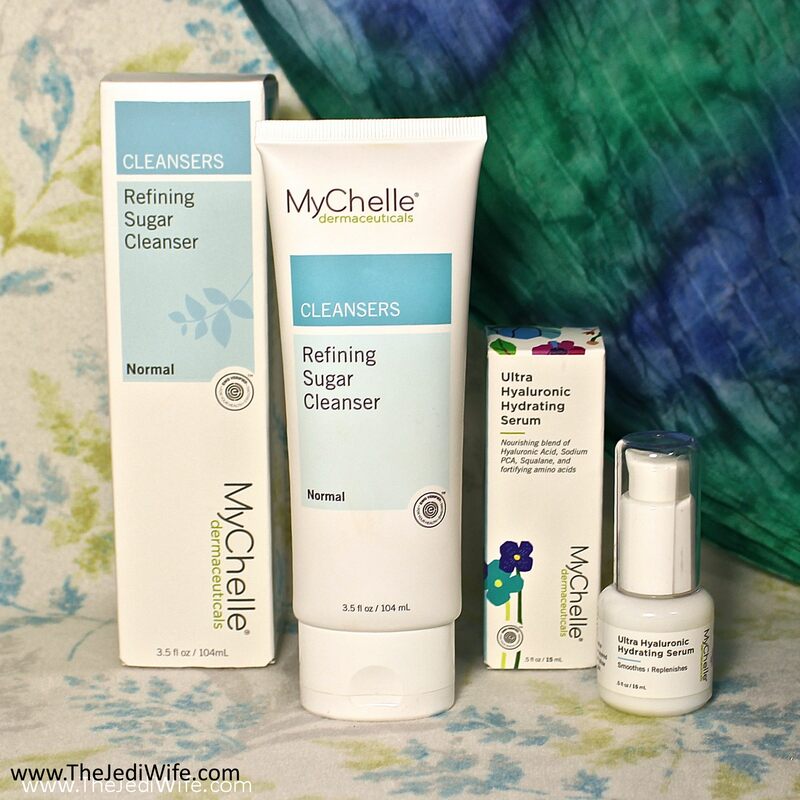 While the serum was a fail for me, I'm pretty crazy about MyChelle Dermaceuticals Refining Sugar Cleanser! I briefly shared this product before in my BOUTIQUE post as I selected the sample-sized version for my own box. MyChelle Dermaceuticals recommends this product for those with normal skin types. To use this product, they suggest dispensing a small amount of cleanser on wet hands and massaging on the face and neck until the sugar dissolves. It is also reported to be gentle enough for daily use. This sugar scrub contains the primary component of vanilla bean extract, and as a result, it smells of vanilla. While vanilla isn't a scent I am overly fond of, I don't have the same aversion to it as I do roses. I really like this exfoliating scrub! For my use, I would lightly scrub a small amount on my face in areas that needed some extra exfoliation with minimal water before adding more water and having the sugar dissolve. I find this scrub to be very gentle on my face, and I did use my sample container every day without any issues. While I admittedly don't have a lot of experience with sugar scrubs, especially when it comes to face products, I do like that this one contains canola oil. My skin benefits from the gentle exfoliation from the sugar, but my face doesn't feel dried out after use. I enjoyed the Refining Sugar Cleanser so much that I bought a full-sized tube, as shown in this post. The only downside about this particular product is the 3.5 fl oz container retails for $25, and that's just a little too spendy for me to use it every day. I do continue to use it and will be replacing it when my tube empties, although I limit my use to about once a week to help stretch it out a little longer. The blog post is just further proof that you can have a quality brand that offers both remarkable and disappointing products. 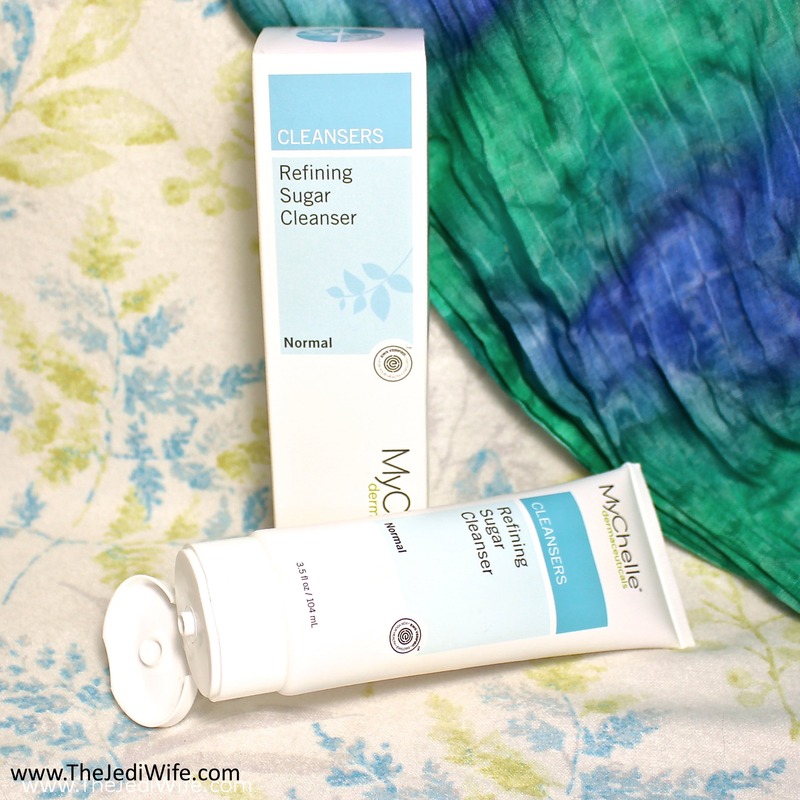 While the Ultra Hyaluronic Hydrating Serum didn't leave me feeling the least bit warm and fuzzy about the product, I thoroughly enjoy MyChelle Dermaceuticals Refining Sugar Cleanser. Have you tried either of these products? If so, I'd love to hear about your experiences with them! Also, I'd love to hear about your preferred facial sugar scrubs/cleansers if you have any! I like the SugarCleanser. Their pumpkin Cleanser is one of the best cleansers i’ve Ever used. Haven’t tried the MyChelle HA Serum, but there are lots of fragrance-free HA essences out there. I’ve never tried this brand but the scrub piques my interest for sure. I like a rose scent, but in light, light doses. I think the serum would be a pass for me as well. I haven't tried MyChelle in a very long time. 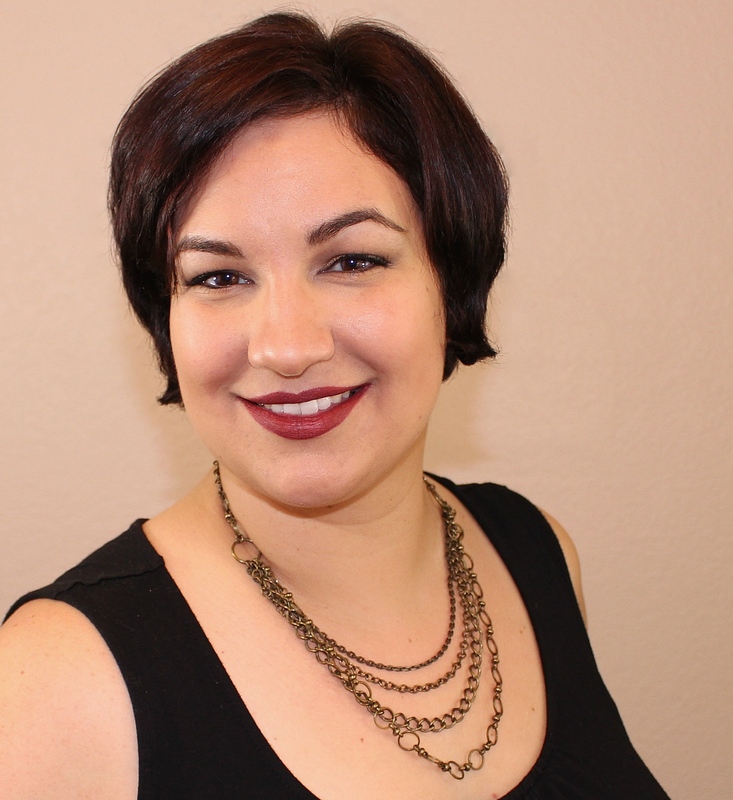 You are a better blogger than I am since I'd have used the hyaluronic acid product for a while but not until it was finished. I dislike rose and geranium scents intensely. I actually just found my MyChelle the other day! I haven't tried it out yet but I'm interested in at least trying the serum to see if I can handle the smell. I typically love roses. I haven’t tried this brand but the facial sugar scrub really sounds nice. Although I can only handle soft or faint vanilla scents. I have been looking and trying out different serums for months now and just can't seem to find one I like. I'll have to try this one! Yeah I am not that big of a fan of roses either! The exfoliating scrub does sound nice! I don't know if the scent would bother me. Both products sound nice to me, I like both vanilla and rose scents. But I already have a hyla serum that I love (which actually does the same thing - makes my skin feel tight and dry after it absorbs - so I need lotion too, maybe that's just the way hyla serums work?) and a microdermabrasion scrub that is literally the best ever, but way more spendy than this. I'd try these. I like rose scents, but on my face, I'm not sure. I can get past it for good skin if the products work well. The sugar cleanser seems to be my kind of product. Would love to give it a shot.. Thanks for sharing.. The sugar cleanser sounds interesting! Interesting products. I would love to try a facial sugar scrub.